2019 looks to be a punishing year for venture capital-backed media companies whose advertising growth has slowed. But the heads of BuzzFeed, Refinery29, and Group Nine Media say they’re bullish on their futures. The execs say they’re well positioned because they’ve been diversifying beyond advertising and see themselves as acquirers. VC-backed media outlets have become associated with stalled growth, layoffs, and fire sales. 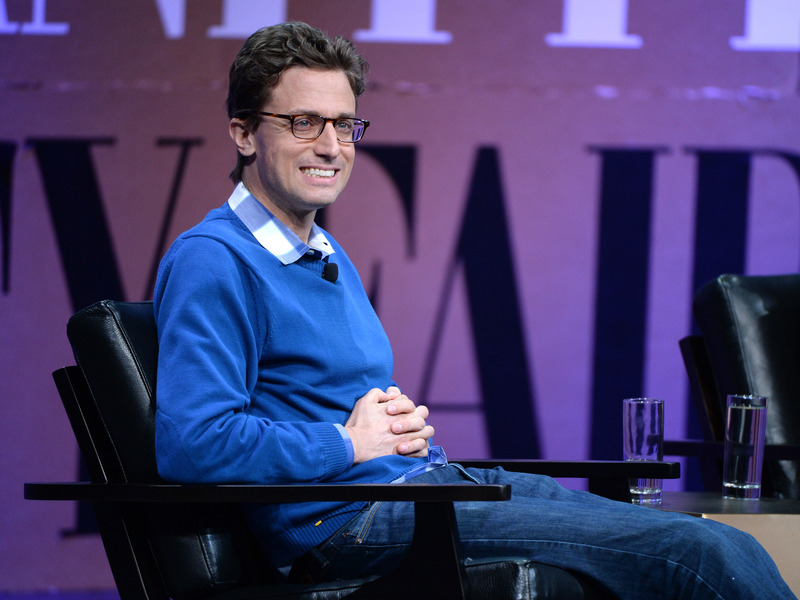 BuzzFeed CEO Jonah Peretti even floated the idea to The New York Times that a merger of a few of them — BuzzFeed, Vice, Vox Media, Group Nine Media, and Refinery29 — could be the way to survive.